I’m of two completely separate minds on this. One the one hand, I completely agree with the doubters thinking. Let’s not mince words here, Google, given its history, stands to be viewed upon with a hefty bit of skepticism when it comes to doing what’s “right”. But let’s say that’s not it. Let’s give them the benefit of the doubt and say Google has every good intention in this particular space. What about others? What about the malicious folk out there? What about the people who are out there to scheme and cheat and rip people off? Isn’t Google giving them, right out of the gate, a tool to aid in their shenanigans? This ultimately comes back to the old adage of “just because you can, doesn’t mean you should”. I don’t know that we’ve held technology to that standard enough recently. A perfect example of this is the creation and, more importantly, the use of self-driving cars when the tech is not absolutely rock-solid. Because I can completely see his point. I HATE talking on the phone. It makes me anxious, nervous, and scared. I get over it, and conquer it, but it’s an every-single-situation kind of thing. What if I didn’t have to do that but 40% of the time I do it now? That would help me. Would I like to be 60% less anxious? You’re damn right I would be. The well-being of global society is still winning in my head, and I will go on record as thinking this might not be the best thing. But it’s not as much of a slam dunk as I would have originally thought. I guess I had never really noticed this on my previous trips to Seattle, but in downtown (at least), whenever possible, there are overhangs for people walking on the sidewalks. It rained yesterday afternoon, and I walked 8 blocks without getting really wet. I was amazed, if not a little embarrassed, that I hadn’t seen this right above my head the entire time. Like most things, ideas come to me as I listen to podcasts. Topics jump out at me, and I have an opinion or a fact I like to share. One recent one was a song that would be played at your bespoke funeral. As it happens, I have thought about this one a lot. And I already know what song that should/will be. A bit off the beaten path, the song comes from one of my favorite indie folk/rock acts: Ray LaMontagne. The song is off of his 2nd album entitled “Till the Sun Turns Black”. 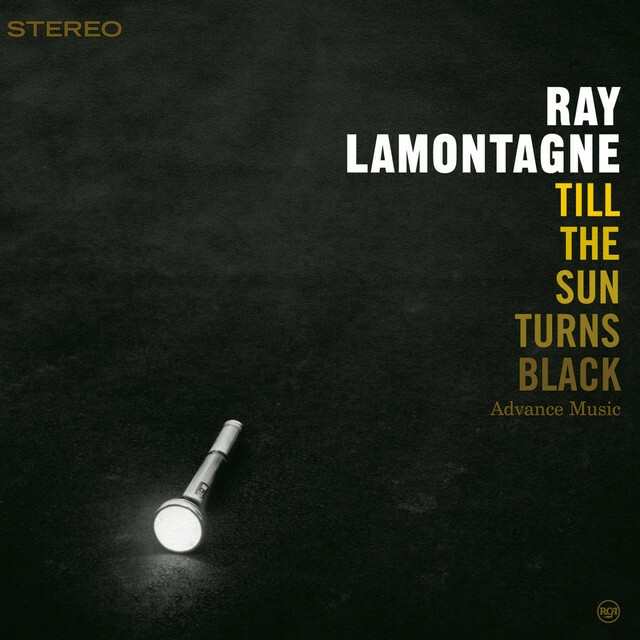 Within You, unlike most of LaMontagne’s songs, is not dependent lyrics for the storytelling. In fact, the only lyrics in the song are “War is not the answer / The answer is within you”. And many repetitions of the words “love”. All of them airily whispered to the listener, as if it was a release of relief. Love being always within you, and the answer to, well, everything. The reflective message is woven through such an instrumental series of waves. It lulls the listener into a reverie. In my case, it’s a contemplative thought process on looking back at my life. Looking at the love in my life. And celebrating it. If my funeral is happening, as the case may be, I want the people to think back of me and really consider who I was. Not only to them, but to everyone I knew. What was my place in this world from their perspective? And how will they remember me? I need my life to matter to people. Especially to the people closest to me. To the people who love me and whom I love(d). One hopes, and I do, that that list is long.